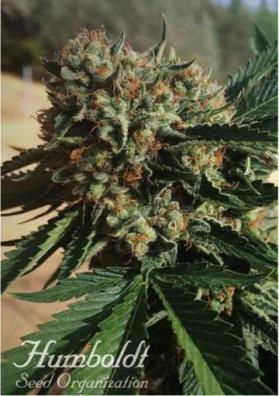 Humboldt Seeds' feminized marijuana seeds 707 Truthband are one of the most famous strains of the Humboldt Seeds Bank, a latest generation Indica dominant OG Kush strain with an enormous bud yields. 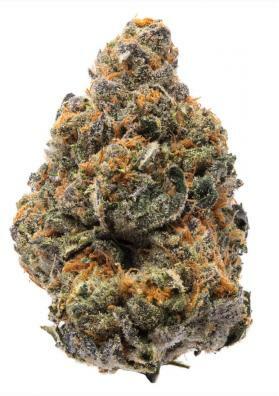 Experiencia Natural brings to you 707 Truthband marijuana seeds from Humboldt Seeds, a cross between two selections of True OG that offers connossieur quality levels. 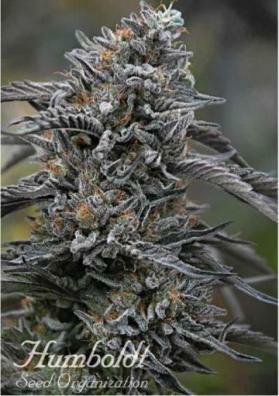 Ideal for Indica lovers looking for a very high yield on their crops. What is the structure of 707 Truthband? 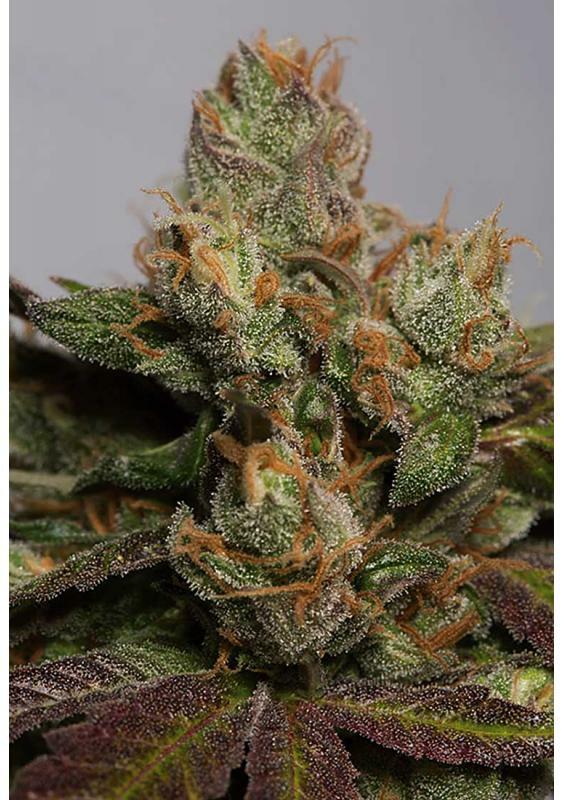 707 Truthband feminized gives medium-high sized plants, an unusual size in so Indica genetics which favors the large yields that this strain can give. As usually happens with almost all Cannabis strains, having a mild climate helps to obtain the best results from 707 Truhband. At the end of flowering the specimens show bright colors ranging from purple to reddish. How much does 707 Truthband produce? 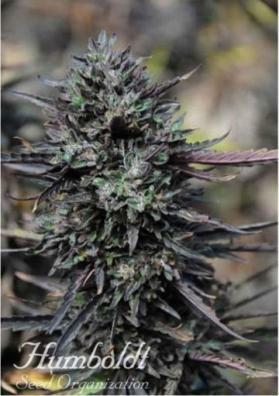 707 Truthband feminized buds yields is very high, mainly outdoors where it can reach up to 4Kg per plant. While when grown indoors with artificial lighting, the yield can reach up to 600gr/m2. How is the effect of 707 Truthband? 707 Truhband effect is powerful, reaching up to 23% THC in analysis, although it is normal to get some negligible 19% in normal crops. The sensation is a mixture of cerebral and physical effect, with a quite prolonged duration. What aroma does 707 Truthband have? The aroma given by 707 Truthband plants is between citrus and fruit, highlighting the first with a large presence of lemon. You can also find hints of spicy fruits, kerosene and pine. How do you grow 707 Truthband? 707 Truthband is an easy-to-grow strain, which adapts easily to different growing media and conditions. It will be ready in 63-68 days indoors or about three weeks after the end of summer outdoors. Height: 4 meters in the garden. Flowering: 65-70 days (indoors) or three weeks after the end of the summer. Production: indoors 600 g/m2. Outdoors until 4Kg per plant.